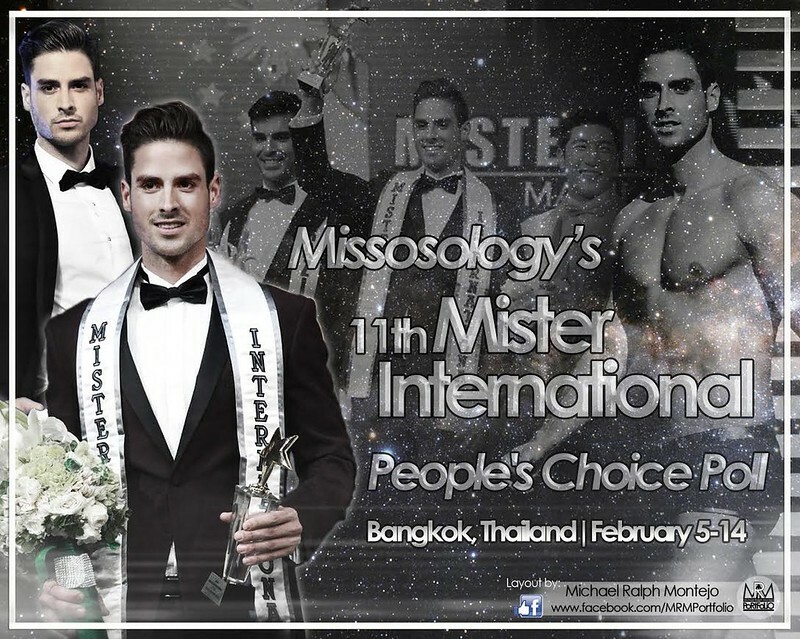 Which contestants deserve to win the Mister International title? · Each voter may select three (3) delegates when voting. · Voting ends February 13 2016 4pm Bangkok time. I am Diana Croce, 19 year-old student, and I represent Venezuela! Why is the voting still ongoing? Australia is already the winner at 4pm Bangkok time. The time this poll is supposed to end. SERIUOUSLY 1 MILLION VOTES??? HAHAHA...OR AUTOCLICKER?